Well, it’s been a busy year. Some great wet plate events, have met some really lovely people and worked on some amazing jobs. This year I seriously need to find time to concentrate on my own work. The etching press I bought way back in March has been underused. I need to have a serious clear out of the studio at the mill, especially now it’s been sold to developers. I’ll make a blog post later in the week with a load of cameras etc to sell off. I have a couple of photo projects in mind, including the wet plate campervan. I’m back in work on the 3rd but it looks like my contract will end in July, after five good years at The John Rylands Library. Not sure what I’ll do then, maybe back to freelance work or maybe a Masters or PhD? Who knows? In the meantime I need to get back to the digitisation of my photographic collections, now that the holidays are over. 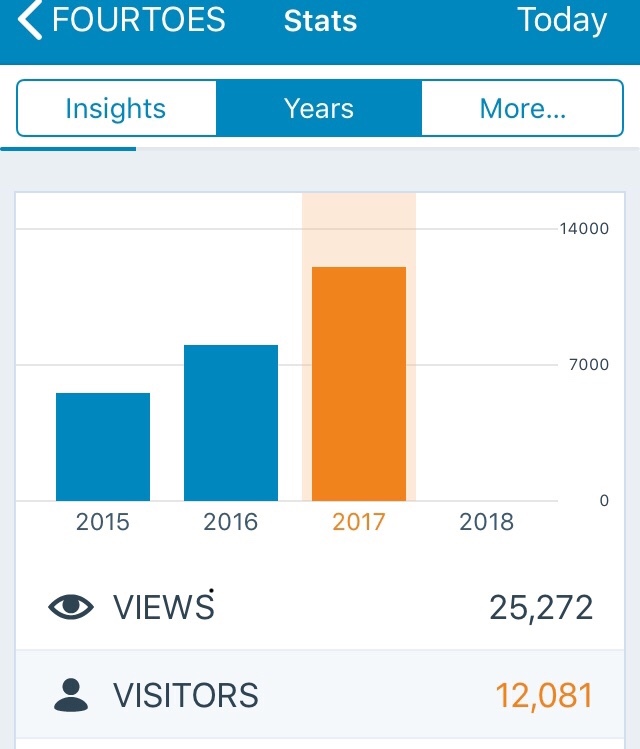 My blog has been getting some great visits and attention, considering it’s just an online record of what I get up to at the studio etc. I’m looking forward to what this year brings and wish you all a Happy New Year. 01 Jan This entry was written by Fourtoes, posted on January 1, 2018 at 2:56 PM, filed under Misc, Uncategorized..